To guard against the exceptionally high fire risk in the area, Mancos State Park has closed portions of the facility for hiking and camping that are adjacent to the San Juan National Forest. The national forest is under Stage 3 fire restrictions and is closed to public access. The main areas of the park remain open, including the main campground, the group picnic area and the boat ramp. 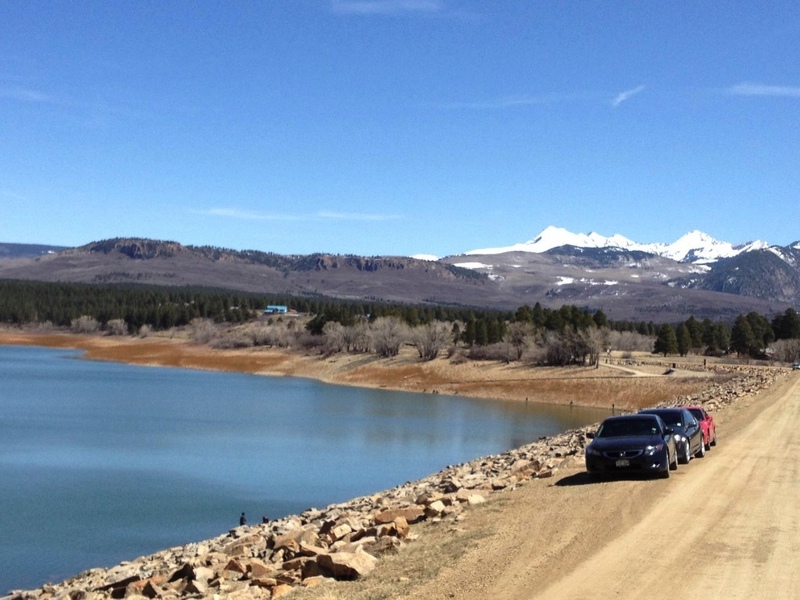 Anglers can still launch boats onto the reservoir. Two yurts are available to rent. Fishing is allowed from the dam along the remainder of the shoreline on the south side of the reservoir. 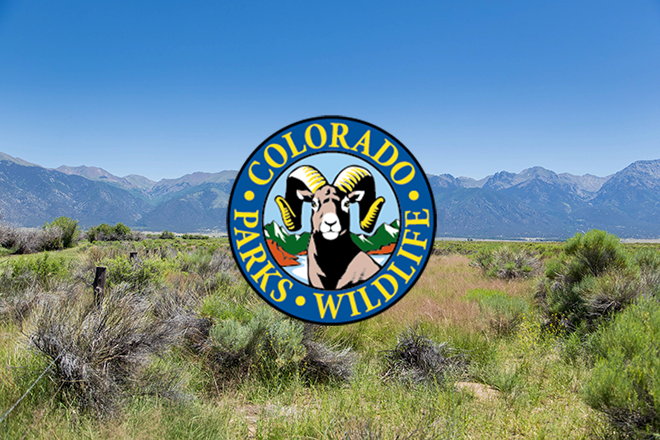 The areas of the park that are closed include the road, trails and campsites located along the west and north shore of Jackson Gulch Reservoir. The shoreline on that side of the reservoir is closed to the north edge of the dam. Montezuma County fire restrictions are also in place, prohibiting open fires at the campground. People who smoke must do so inside their vehicles. "We are committed to working with the forest service, Montezuma County and the water district to take all precautions to minimize any risk of fire," said Scot Elder, park manager. "We'll monitor this closure frequently and adjust it to find balance between providing recreation while minimizing risk." Mancos State Park is located about 30 miles west of Durango. Those who made camping reservations for the closed area will be moved to the main campground. Those with questions can call the park at 970-882-2213. Other state parks are open in the area, including Navajo State Park and Ridgway State Park.